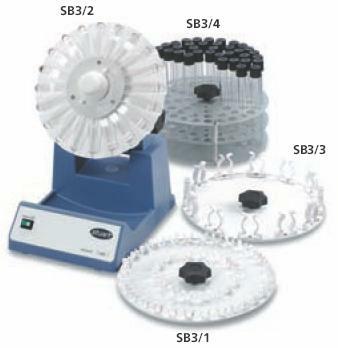 The SB2 gives gentle but effective mixing, ideal for keeping biological samples in suspension e.g. blood. 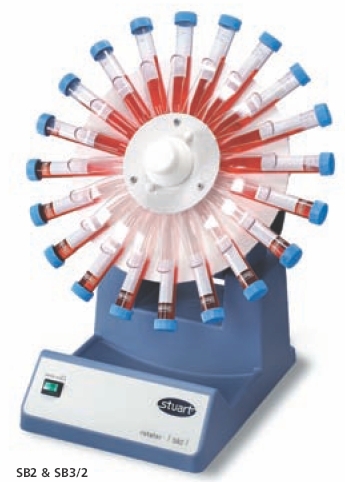 The rotator has a constant speed of 20rpm and the angle of rotation is fully adjustable, from horizontal for minimal mixing to vertical for full end-over-end mixing. 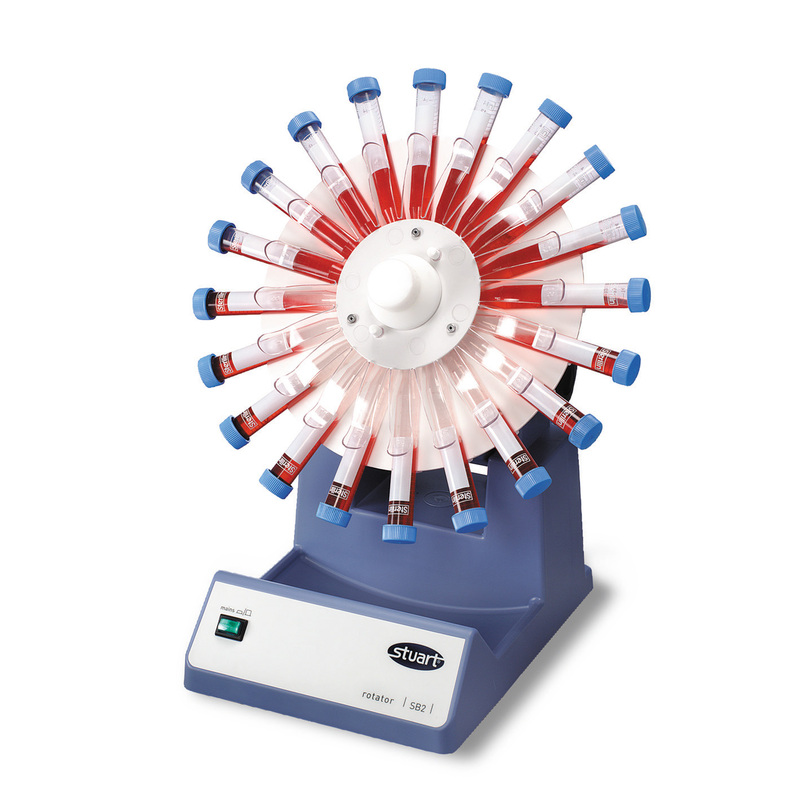 An integral tray catches any spillage from the rotating tubes. A choice of six tube holders are available to fulfil most applications. It is possible to use two tube holders simultaneously with our dual holder accessory.